Euroluce 2017 is focused on the well being and individuality of us humans, showcasing how innovative and technological the lighting sector is becoming nowadays. Lighting is not just perceived as a functional object anymore, but a key role on any interior design, geared to the environmental conditions around us. An important character in the human perspective system. Human factor aside, the new technologies have always been closely tied in with lighting design, increasing tailor-made solutions to meet the consumer needs, influencing concentration and mood and defining the quality of life of the interiors themselves and the activities they host. Euroluce 2017 brings a whole new perception of what lighting has become, enabling visitors a wide variety of brands and designs from different styles, colors and texture to facilitate the industry’s constant need to adapt. Luxxu is also part of this world at Salone del Mobile, to provide a new concept of what classic chandeliers look like, adding contemporary elements to our designs. In a world where minimalism and high tech lighting is becoming famous, we still want to prove that classic and traditional lighting can be modern and flexible. Our Empire Chandelier was selected to be displayed at Euroluce 2017 due to its empowering and stunning design that resembles the one and only Empire State Building. 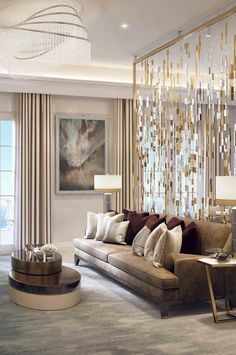 This masterpiece exists as one of the finest examples of modern chandeliers and was created with the finest crystal glass and gold plated brass. To follow its elegance we selected the brand new Littus dining table to be placed bellow. This luxury furniture item has come to convey a daring and spiral look to the space, taking powerful and elegant details as its base. With this look we wanted to inspire visitors at Salone del Mobile to create romance and a little bit of opulence in their interiors. Our understanding of how a dining room should be designed was easily created with the presence of Beyond Dining Table. 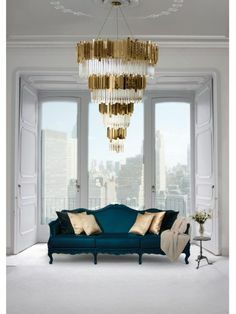 A fine example of traditional craftsmanship shaped as a daring and luxurious furniture item to bring the space to life. To enhance its beauty a little bit more we placed two elegant candle holders with unique, fun aesthetics, that we thought were perfect for a formal dining. 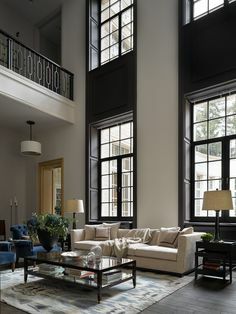 The velvet chairs add comfort and simplicity to the ambiance. 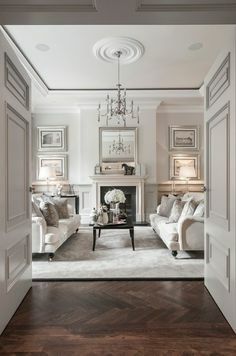 To decorate the walls we selected the elegant Darian Mirror, a simple yet unique luxury item that captures both the functionality of a mirror and splendor of an art piece. To highlight this piece we opt out for two Draycot Wall Lamps. The luxury furniture we adopted for this edition of Salone del Mobile are mainly about black velvet and golden, metallic details. We just think it fits perfectly with our type of lighting design. The center table is called Empire and it was carefully designed in brass and nero marquina marble. A combination that resulted in a classic and modern piece able to adapt to any style. 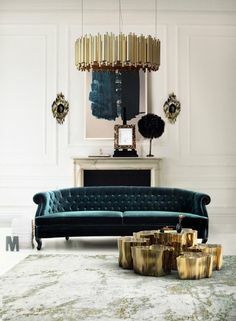 Around it we placed unique Noir stools, pieces that create the perfect balance between the softness of the black velvet and personality of the gold plated brass ring. Our lighting design is often designed within traditional techniques, high quality materials and plenty of passion. We are located at the HALL 13 – STAND H 12 H 16, waiting for those who enjoy traditional, luxurious design that feels and looks modern. We are waiting to inspire those who want to create out of this world interiors and make a difference in the industry.